Each of us certainly has some type of sweet pleasure which enjoys more than it “should”, and I believe that the guilty pleasure we adore so much is the chocolate. If you think you are apart of this group, that I have good news for you – Chocolate is healthy. But not just any type of chocolate, but dark chocolate with at least 60 percent of cocoa and without added sugar. 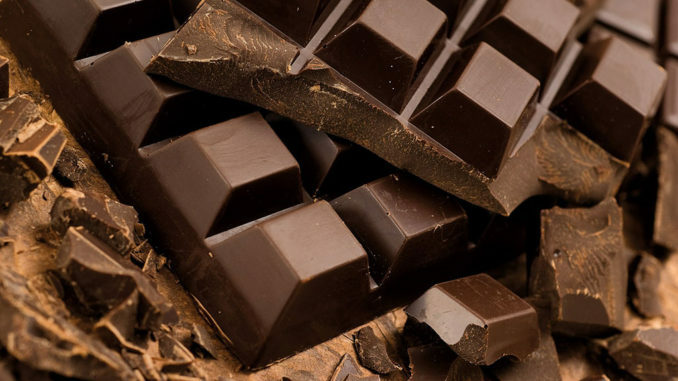 Dark chocolate is full of nutrients that can have a positive influence on your health. Research shows that dark chocolate, unlike sweetened, improves health and lowers the risk of heart disease. Also, some studies have shown that chocolate can help the brain to function better. In order to draw attention to it, why should you eat dark chocolate, we single out a few facts that we believe are most important, even though it is not necessary to convince you much about this delicacy. 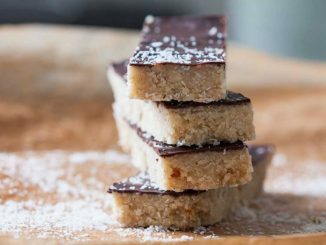 A Recent study found that dark chocolate is excellent for better and flexible arteries, while at the same time prevents the white blood cells to stick to the walls of blood vessels, which is the most common case of clogged arteries. The ingredients that dark chocolate contains are excellent when it comes fighting against the oxidation of bad cholesterol. 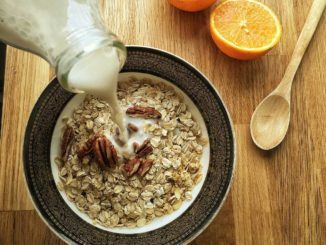 In a longer term, this should prevent cholesterol storing in the arteries, which means less risk of heart disease in the long run. The study conducted on 470 elderly men for 15 years, showed that cocoa reduces the risk of death caused by cardiovascular disease by an incredible 50 percent. 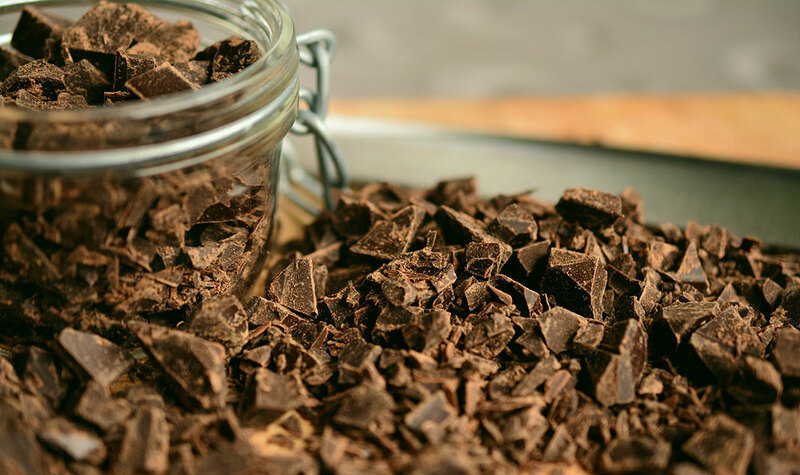 Bioactive ingredients that are found in dark chocolate are excellent for your skin. Flavonols can protect the skin from the damages that the sun can cause, and can improve blood flow to the skin and increase skin density and hydration. No matter how incredible it may sound, the dark chocolate can help in getting rid of excess weight. If you take a cube of chocolate and let it melt under the tongue 20 minutes before a meal, you will send information to the brain the that the stomach is full, which makes you a lot less to eat. maybe it sounds a little bit contradictory, but cocoa proved to be excellent in improving insulin sensitivity. Therefore, dark chocolate, when eaten in moderation, can postpone or prevent the formation of diabetes. The study conducted on healthy volunteers showed that eating dark chocolate, rich in cocoa that is full in flavanols, within only five day period, improved blood flow to the brain. Cocoa can significantly improve cognitive function in older people with mental disabilities. Also, improves verbal skills, and can give you the feeling of being in love as a substance called phenylethylamine releases endorphins in the brain and gives a sense of happiness and fulfillment. Cocoa has positive effects on certain cells that produce antibodies. These antibodies help the body to fight bacteria and disease, so regular consumption of chocolate can protect you from many diseases. One of the ingredients that can be found in dark chocolate is theobromine, who is very similar to caffeine. When consumed in large quantities, this ingredient can lower blood pressure and increase energy but can be rapidly reduced after some time. Another ingredient that improves mood is phenethylamine, which the body metabolizes into serotonin, and is one of the main regulators of mood that the body produces. 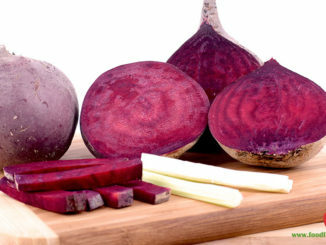 Beetroot – A Natural Remedy!